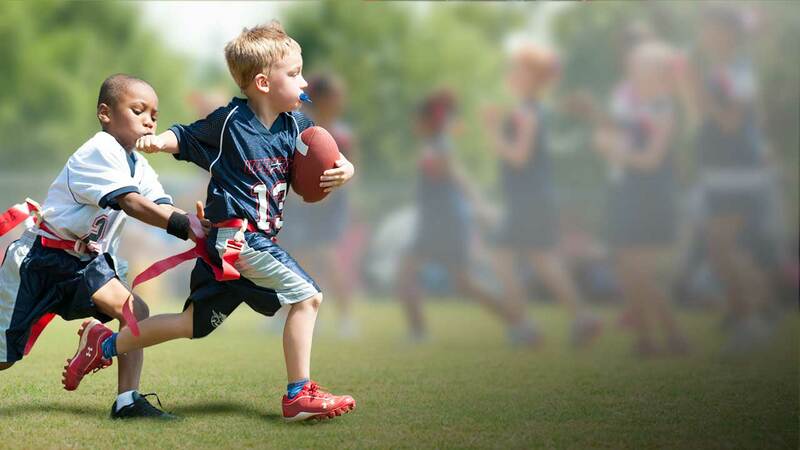 Upward Flag Football Leagues offer a safe, dynamic, and competitive environment for young athletes to discover and develop the skills and techniques necessary to succeed on both offense and defense. The slate of practices and games ensures that all flag football participants receive comprehensive instruction and gain a keen understanding of the sport. Develop football skills and find a flag football league in your area. 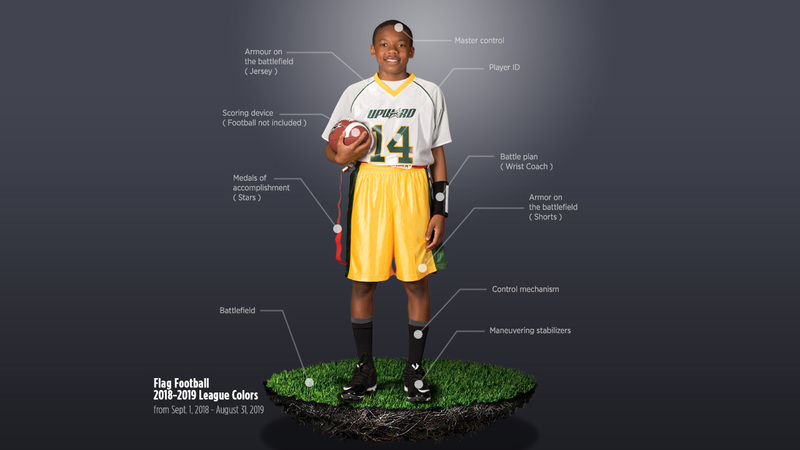 Find out the Upward Flag Football League uniform colors.